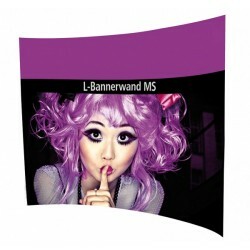 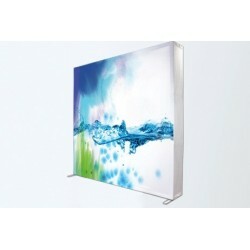 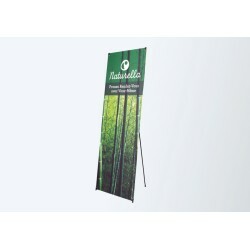 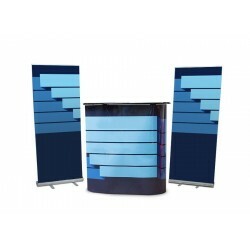 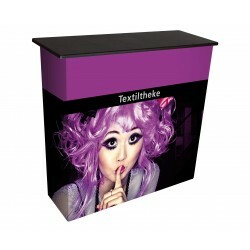 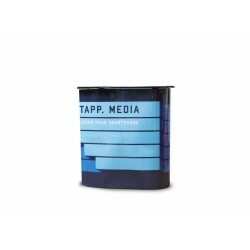 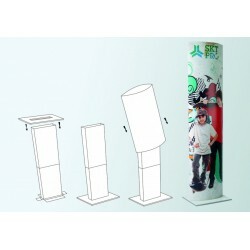 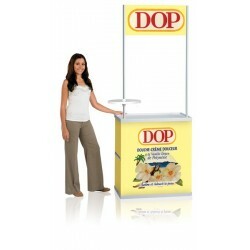 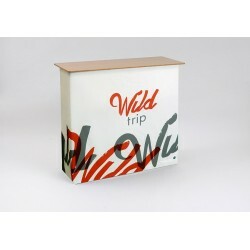 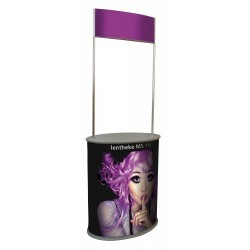 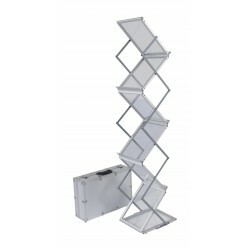 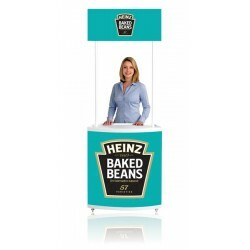 Straight-shaped discount pop-up stand Linear pop-up wall with personalized graphics. 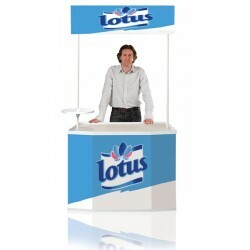 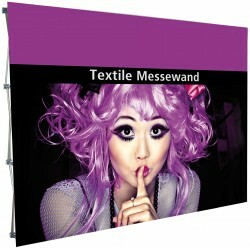 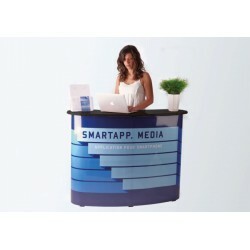 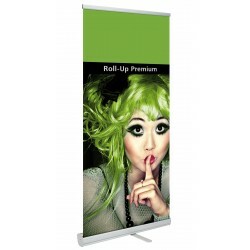 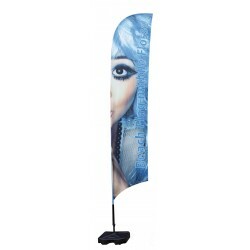 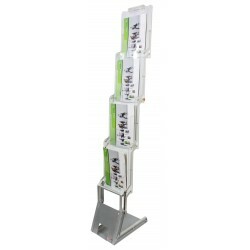 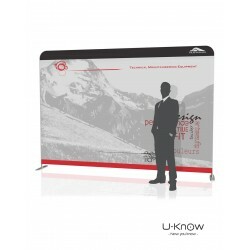 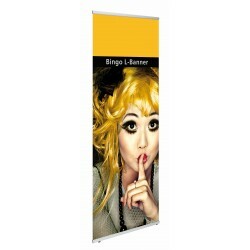 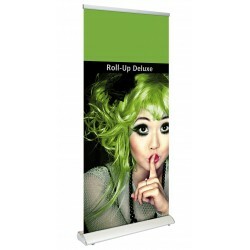 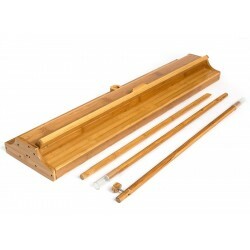 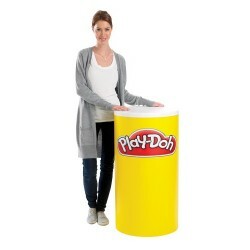 Set up and come apart very quickly to get an original visual impact on your stand easily. 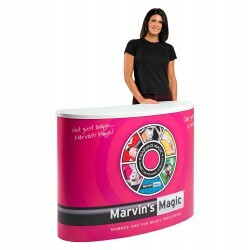 Delivered in its bag for a practical transport!Offered printing!Free delivery!